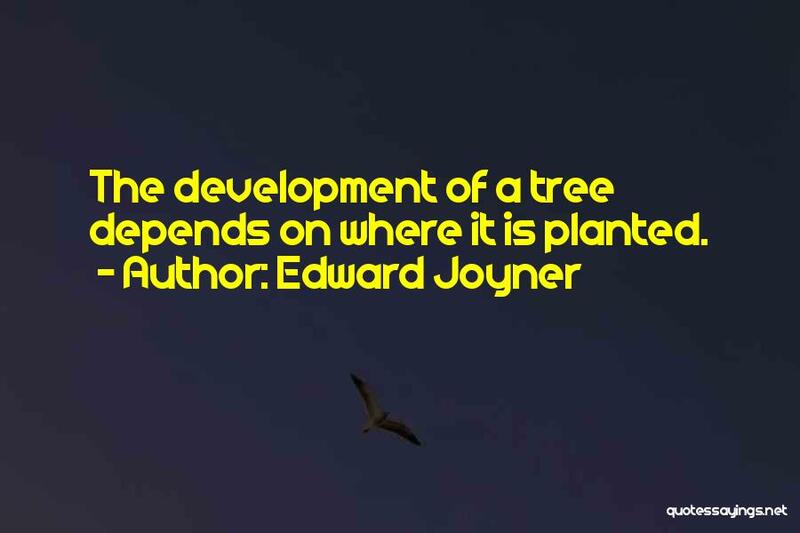 Enjoy the top 1 famous quotes, sayings and quotations by Edward Joyner. There is nothing a person can't do, and there should be nothing a human being didn't care about. It was the most positive encouragement I could have hoped for."